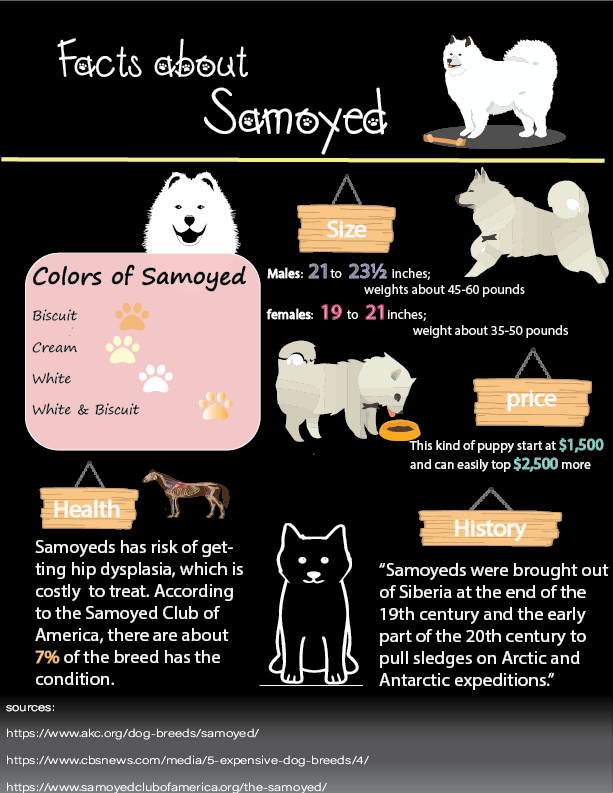 The reason why I chose this topic for my inforgraphic is that I use to have a dog which is the same breed and I loved him a lot. However, I found out that there are not many people familiar with this kind of breed so I want to do a short introduction of this kind of breed of dog. Hopefully, people will find this information useful when they decide whether they are going to get the same breed dog.